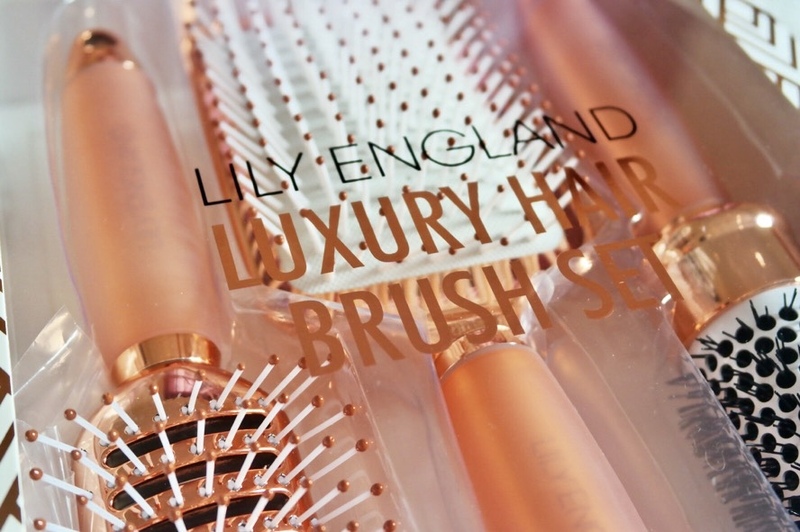 The packaging of the box is absolutely beautiful and thankfully there wasn't anything sealing it down, so the box didn't get ruined.Each brush had a bag that protected it from any damage and stopped anything from getting onto it. 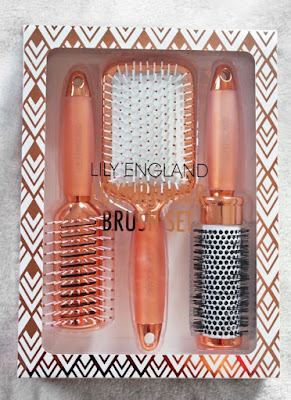 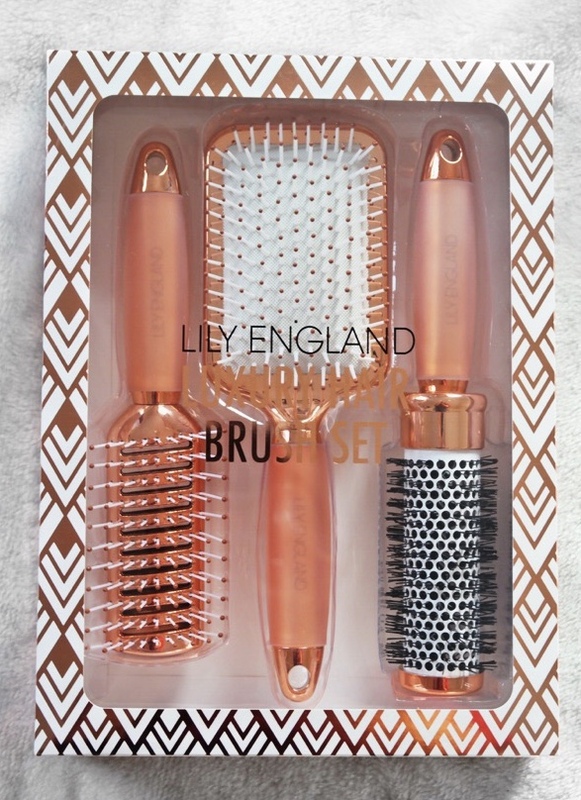 These hair brushes are so damn pretty and the quality of them all are incredible.Out of all of them, the paddle brush is my favourite, mainly because it detangles my hair very well without the snagging and I love the white against the rose gold.The handle is a favourite of mine too, because its really squidgy and is so comfortable to hold when detangling my hair.This works great for me, because my hair routines can take a while and its nice to not have my hand feeling stiff or achy during this.The bristles of the brush aren't harsh at all (even on dry hair), which I was worried about it being too harsh, but my hair works really well with them. I've tried all of these brushes and the only thing I cannot comment on at this stage, is how it works to straighten the hair.I'm not due to straighten my hair until mid December, so I'll come back at the end of this post to let you know how I got on.I normally struggle with barrel brushes, because the majority of them either cause my hair to break or causes a ton of frizz, but this one works great for me adding extra volume at the front of my hair.As I mentioned earlier on this post, the paddle brush is my favourite out of the three, because it detangles my hair so well without any snagging, and I'm able to get the desired style that I want.The colour of it is super pretty due to the white paddle contrasted against the rose gold and I love the bristles at the end that look like they've been dipped in rose gold.